The important time trial stage produced the expected shake-up of the general classification at the Vuelta a España – but the identity of the winners and losers caught some by surprise. 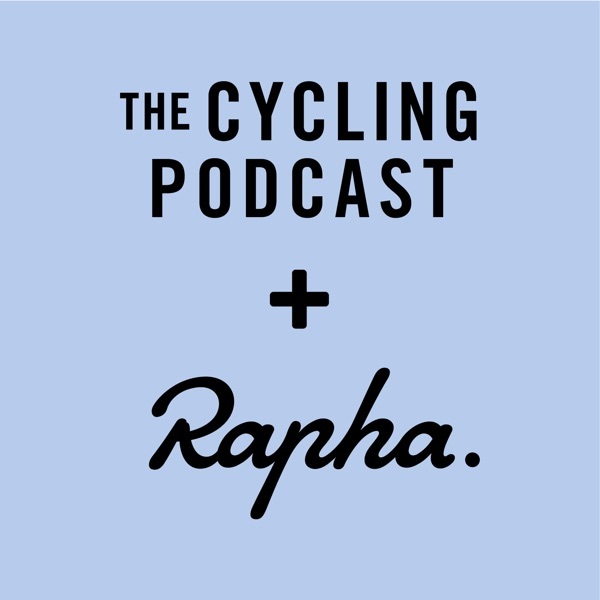 It was a good day for Simon Yates and Steven Kruijswijk and a bad one for Nairo Quintana and Miguel Ángel López. 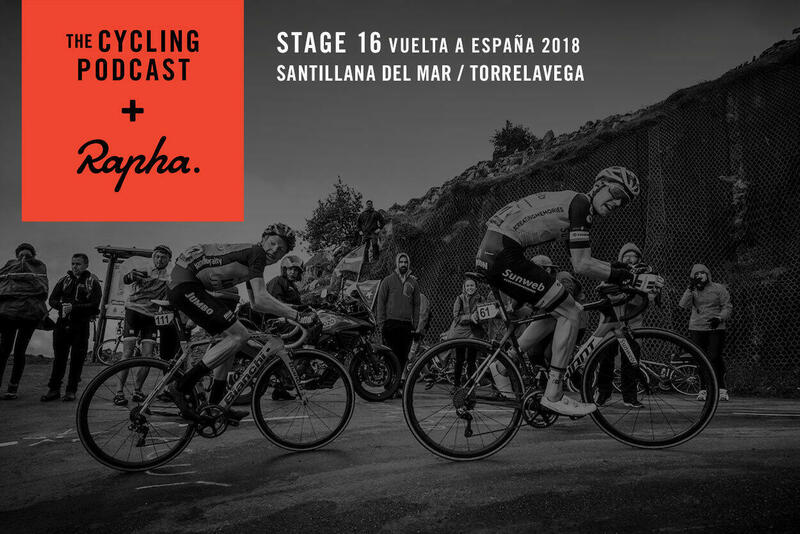 In the stage 16 podcast Richard Moore, Daniel Friebe and Fran Reyes discuss the significance of the stage and we hear from Yates’s teammate, Jack Haig, as well as from our Pédaleur de Charme Ben King, from one of the revelations of the race, Enric Mas, and also from the young Colombian Jhonatan Restrepo.